1270.00 sqft. - 1890.00 sqft. Siddhi Solitaire, an epitome of glory with its simplistic and elegant design will move and captivate you. The architecture will catch your eyes in such a manner that you will desire to live in such a beautiful mansion. The outlay of the structure is well planned taking into consideration all the features that are required for your better living. It offers you an improved lifestyle that will delight you. It extends a comfy life filled with merriness so that every day is blessed and refreshing. The possession is crafted with highly qualified expertise that enhances the beauty of this architecture. As the name goes, it is truly a blessed abode for you which is filled with prosperity and happiness. Santer is a quaint locality in the Indore, Madhya Pradesh. Mhow Ghatabillod and Mhow Bypass Roads are the major roads that link the place with other cities for convenient traveling of the commuters. There are some nearby cities and places to visit in and around Santer like Mhowgaon, Mhow Cantonment, Pithampur, and Rau. The Military Hospital in the vicinity tends to the medical needs of the inhabitants of the area. Haranya Kheri Railway Station is located at a short distance which makes traveling a hassle-free experience for the inhabitants of Santer. Also the famed Indian Institute of Technology, Indore lies at a short driving distance from the place. The place boosts of several ATMs, banks, eating joints and recreational options; making Santer one of the best destinations to settle down. 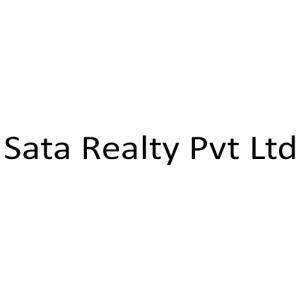 Sata Realty Pvt Ltd. is one of the prominent Real Estate Companies in Indore. The builder constructs customer friendly projects that are affordable with all necessary amenities that facilitate the customer. 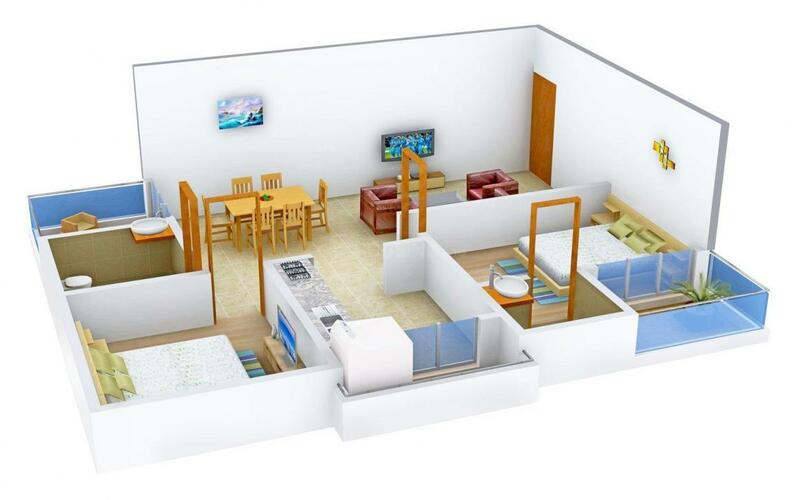 The Group builds residential projects with unique design and planning for a convenient lifestyle. 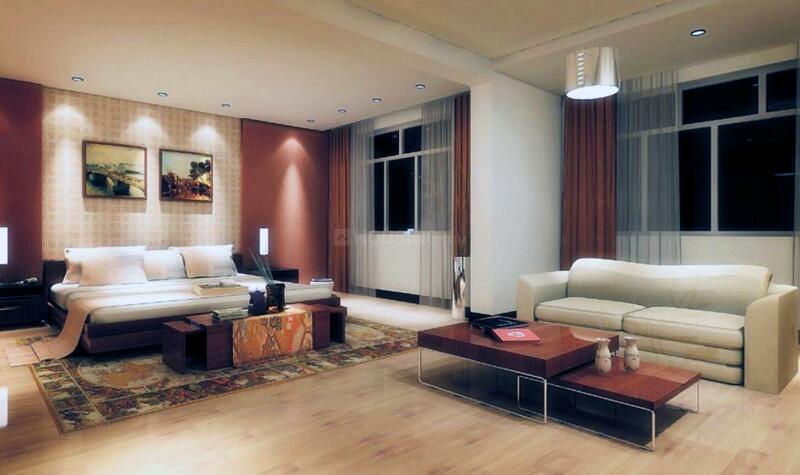 Their projects symbolize luxury and comfort to reside in for a comfortable existence. Their experienced team of engineers and craftsmen has helped them to create exceptional projects that signify luxury and royal living. 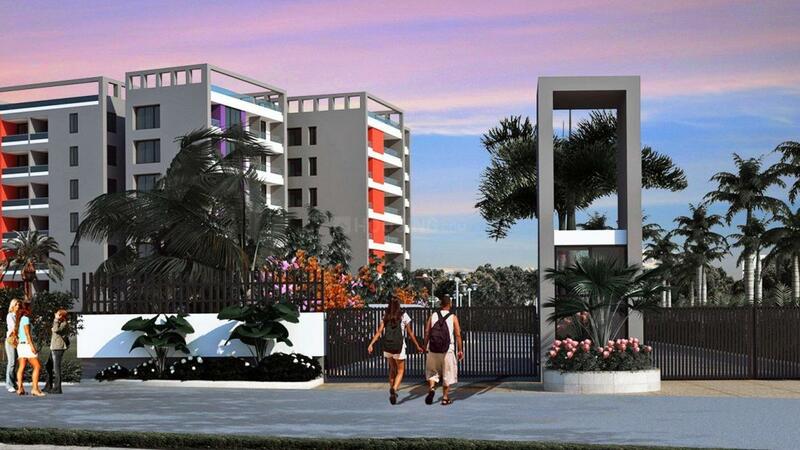 The Group aims to be one of the leading Real Estate Companies in Indore.